Summer in Southside returns on Saturday 17 and Sunday 18 June with country capers, animal encounters and free farmyard fun presented by local, national and international artists. Escape to the countryside on the streets of Southside this June in a two-day celebration of the great outdoors, where wildlife roams, adventures are born and live music fills the air. Watch as Hippodrome Square is transformed into a temporary Village Green complete with live sheep racing, mini farm, live performances and a host of colourful country characters. We’re very proud to be a part of Southside district and relish bringing the theatre’s surrounding streets to life with a whole two days of free activities and family-friendly fun. Russian performance artists Cardboardia will be taking over Ladywell Walk with their amazing cardboard farmyard display complete with animals, fences and tools and the opportunity to create your own cardboard sculptures inspired by your favourite country-scape. Highly Sprung are back with their daring and imaginative live staging of Roots, telling the story of two refugees living in the branches of a towering tree. Imagineer Productions present Operation Migration, a beautiful and heart-warming tale of one man’s extraordinary endeavour to teach a gaggle of geese to fly, told through a combination of puppetry, dance and inventive design. Festival-goers are invited to carry on celebrating into the night-time with live music from Birmingham mega-folk band The Destroyers who will be bringing their trademark energy and madcap performance style to The Arcadian on Saturday evening. 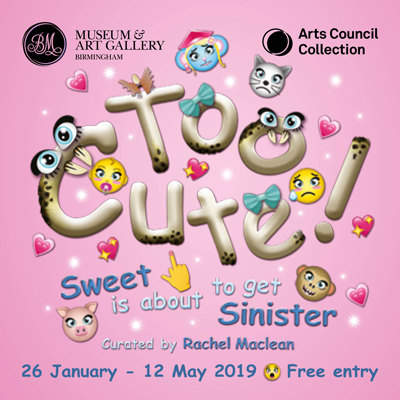 On Sunday 18 June, visitors can take a stroll through the country without leaving the Hippodrome foyer with free activities, arts and crafts, miniature petting farm and a costume exhibition from Birmingham Royal Ballet. Alongside a jam-packed programme of live events, festival-goers can also take advantage of a Vintage Fairground complete with swing-boat rides, coconut shy and hook-a-duck, animal-themed face painting and a mobile brasserie serving freshly made crepes, galettes, gourmet burgers, ice creams and barista coffee. Summer in Southside takes place in and around Birmingham Hippodrome on Saturday 17 and Sunday 18 June. To find out more, click here! The Glee Club is giving out 1,000 FREE tickets!